Following the 1841 Opium War, Hong Kong was handed over to British traders by a Chinese Emperor. After British colonial rule ended on July 1, 1997, Hong Kong became a Special Administrative Region (SAR) of the People’s Republic of China, operating under China’s ‘One country, Two systems’ constitutional principle. From humble fishing village origins, Hong Kong dazzles as one of the world’s greatest metropolises, an Asian financial powerhouse and leading tourist destination. This dynamic city is beloved by millions of visitors for its world-class shopping, nightlife, cuisine and fast-paced energy. Located on China’s south-eastern fringes, it also offers easy access to the Mainland and a fascinating introduction to Oriental culture. Hong Kong SAR incorporates three key administrative areas. Hong Kong Island and Kowloon are bounded by magnificent Victoria Harbour, the city’s beating heart and crucial element in the city’s fabled history. The respective northern and southern shores form Hong Kong’s main urban core and most densely populated districts, where many tourist attractions are concentrated. 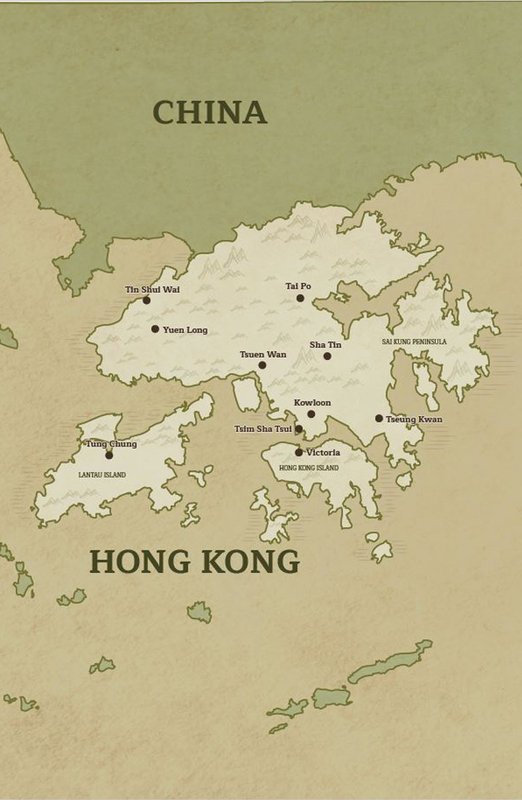 Beyond, the New Territories encompass mountainous hinterland and 260 outlying islands. The ultimate urban destination boasting the world’s largest tally of skyscrapers, three-quarters of the SAR’s territory however is countryside, presenting a dramatic contrast of vistas rarely matched within such a compact area. Hong Kong International Airport (HKIA) at Chek Lap Kok, Lantau Island is the world's third-busiest passenger airport connecting over 220 destinations worldwide by over 120 airlines. HKIA is an important passenger hub and gateway for Mainland China (45 destinations) and elsewhere in Asia. Hong Kong has a sub-tropical climate, tending towards temperate for nearly half the year. Rainfall is most likely during the hot, humid summers (late May to mid-September) with temperatures ranging between 26℃ to 31℃. The wettest months are June, July and August, the low travel season. Winters (mid-December to late February) are relatively cool, dry and mild, where temperatures can drop below 10℃. The most popular times to visit are spring (March to mid-May) with warm, mild temperatures and occasional rain and autumn (late September to early December), which is generally dry and sunny. Explore our Hong Kong sample itineraries to inspire your travel planning. The itineraries can be easily customised and adapted to your personal interests and preferences. On this non-stop four-day adventure, we introduce you to Hong Kong’s most enthralling highlights, from scenic mountains to pulsating urban landscapes, where ancient Chinese customs thrive beside the latest contemporary marvels. Delve into the mouth-watering flavours, distinctive traditions and authentic tastes of two of the planet’s hottest culinary epicentres, Hong Kong and Chiang Mai and be expertly guided by regional food authorities and local chefs. Amid two of Asia’s leading artistic epicentres, gain insider knowledge of Hong Kong’s prolific art scene and northern Vietnam’s centuries-old arts and crafts heritage from skilled artisans and authoritative art experts. 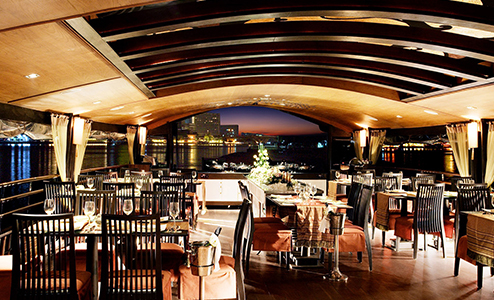 Select from our exciting range of handcrafted tailored experiences to include in your customised journey. Boasting a rich legacy dating back to ancient China, Traditional Chinese Medicine (TCM) evolved as a holistic form of alternative medicine. 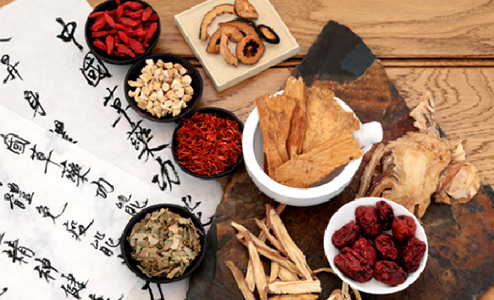 Nowadays, TCM is still widely practiced for general health and wellbeing. While in Hong Kong, don’t miss this opportunity to unravel the mysteries of TCM and experience an important element in Chinese culture. We visit an old-school TCM clinic, discovering complex medicinal herbs and powerful natural concoctions stored in the apothecary cabinets. Learn about the therapeutic properties and medicinal uses of various aromatic roots and herbs and the history behind TCM. Afterwards, take a private consultation with Dr. Guo Yue Feng, a qualified TCM practitioner with over 30 years of experience. 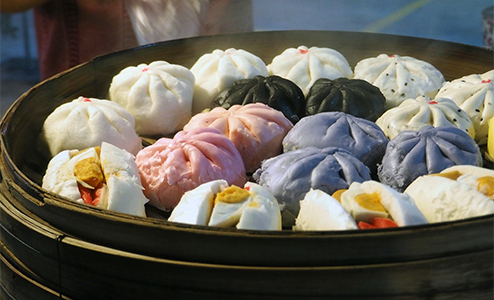 Discover Hong Kong’s world-famous culinary scene at night, guided by a local foodie expert. 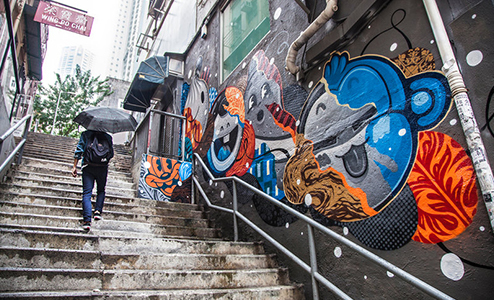 Explore Kowloon’s vibrant streets of Jordan and Yau Ma Tei on foot. Steeped in old-school Chinese ambiance, both neighbourhoods present a distinctly local flavour and some of Hong Kong’s finest street food options. At five typically local-style eateries, sample four astounding courses. Our culinary guide will happily share the secrets behind each street food dish, besides the renowned local food culture. This night-time tour is a marvellous opportunity to experience two of Hong Kong’s oldest, most authentic, while eating “like the locals”. There’s ample time to visit nearby Temple Street Night Market, the largest and best-known of Hong Kong’s enthralling street markets. Hong Kong boasts some of Asia’s finest independent and international galleries, besides a thriving local art scene. For an insider’s guide to Hong Kong’s prestigious art gallery world, head to stylish Soho, where art and business collide. This upscale neighbourhood is the address to some of the city’s premier galleries. Take an exclusive guided tour through the latest exhibitions of five contemporary art galleries in Soho, hand-selected for their diversity. Accompanied by art experts, admire the broad range of mediums and styles exhibited, from sculptures and traditional paintings to modern installations. These are mainly the works of artists from Hong Kong and the Greater China region. Beyond the art exhibits, delve into the stories behind the curators and the history and vision of these prolific galleries. Learn more about the unique character and attractions of the cities that make up this diverse country. Explore a selection of our hotel offerings to complete your customised journey. The number of hotels and resorts are extensive and varied. Please contact us for more accommodation options.